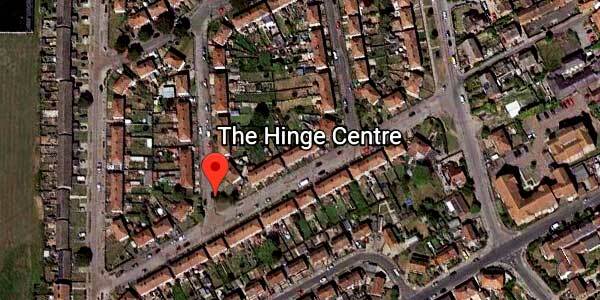 The Hinge centre is a small, local charity based in the heart of the Havenfield estate and committed to offering support and services to the local community. We operate an open door policy at the centre and work in a professional yet non-judgemental manner. Our aim is to provide support, guidance, services and opportunities to those facing social and financial deprivation. The Hinge Centre is committed to ensuring support is available to some of the most vulnerable members of society. We provide opportunities and services for the residents of the estate to help build community relationships, provide positive role models and assist with positive promotion of the Havenfield estate and Bridlington as a whole. The tightening of statutory services has seen an increase in those accessing the centre and we try to adapt and change our services to accommodate. We are a voluntary organisation which has been established in the Havenfield estate for 8 years. In this time frame we have worked hard to gain the trust of the local community as a service provider offering non-judgemental and independent support. The centre has changed and progressed significantly since its opening and we are always keen to listen and respond to the need of the local residents.